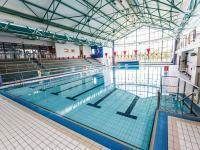 Athlone is a vibrant and flourishing town with a large number of interesting tourist attractions plus activities that suits everyone of all ages. This town is known as a “gateway to the west”, located on the River Shannon, which makes it a popular destination for boating, cruising and fishing trips. At Great National Creggan Court Hotel, our experienced and dedicated staff will be delighted to assist you in planning your day out around Athlone town plus the neighbouring areas. See a list of the following local attractions and activities below. A state of the art health, sports & fitness facilities, located only 5 minutes drive from the hotel. This museum is well hidden in the stunning land of lakes and rivers. Be entertained, fascinated and educated. 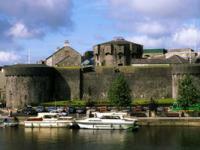 Experience and discover an enchanted journey through the historic Athlone Castle on the banks of the River Shannon. 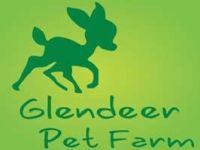 Experience petting and feeding the animals. Enjoy the peaceful nature walk. Includes ruins of a cathedral, seven churches, two round towers, three high crosses and biggest collection of Early Christian graveslabs. 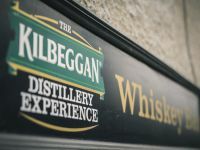 Discover and savour the finest Irish whiskey in Ireland’s oldest licensed distillery dating back to 1757. Baysports is Ireland’s largest inflatable waterpark, located on Hodson Bay, in Athlone town. Enjoy a walk through the stunning planted parklands and a wetland reserve which is home to native wildlife species. 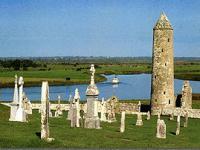 You can either cruise along the magnificent Lough Ree or voyage to the famous monastic settlement at Clonmacnoise. Sightseeing tours, picnic and dining river trips, birthday trips, corporate events tour and private boat tours. 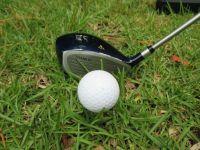 Traditional 18-hole Irish Championship golf course, which is renowned for its stunning large green parklands. 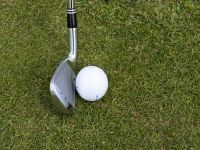 Come and play on the 18-hole golf course at Athlone Golf Club along the spectacular views of Hodson Bay. This adventure centre is a fun, entertaining place for children of all ages and abilities to enjoy.